TUNA FISHING IN PORTLAND IS ALWAYS A GREAT WAY TO SPEND A DAY CATCHING UP WITH SOME MATES WHILE WATCHING EACH OTHER DO BATTLE WITH SOME OF THE BEST FIGHTING FISH IN THE OCEAN, WE RUN OUR TUNA FISHING CHARTERS 7 DAYS A WEEK FROM APRIL THE 1ST EACH YEAR UNTIL OCTOBER 30TH, WE HAVE BEEN CATCHING SOUTHERN BLUE FIN TUNA SINCE JANUARY AND IT SHAPING UP TO BE ANOTHER AMAZING SEASON ON THE VICTORIAN TUNA GROUNDS. 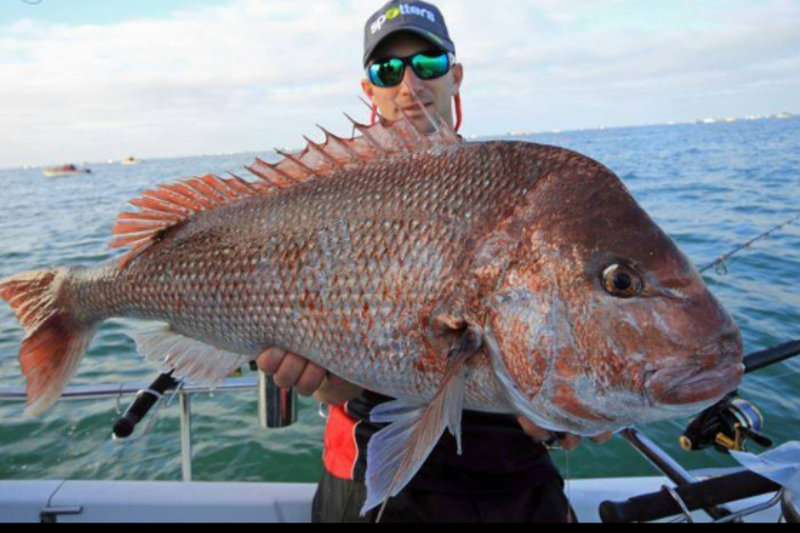 CALL CAPT SIMON RINALDI TO GET YOUR BOOKINGS IN 0409188751. "BARREL BLUE FIN TUNA CHARTERS" WE LOVE TO CHASE THE LARGE TUNA AND HAVE A GREAT REPUTATION FOR PRODUCING THESE WORLD CLASS TUNA, IF YOU WANT TO CHASE THE LARGE TUNA WE RECOMMEND BOOKING OUT THE BOAT AS ITS A SPECIALISED CHARTER.